Amid the boiling tension over trade, the Donald Trump administration has barred Chinese equipment manufacturer ZTE from selling its products in the U.S. This is part of the seven-year ban imposed on ZTE by the US Department of Commerce over concerns of security and for violating terms of an agreement. A significant loss, however, will be suffered by the American chipmaker Qualcomm which supplies chipsets for 65 percent of the phones manufactured by ZTE. As per Counterpoint Research, ZTE sells around 45 million smartphones annually. Considering that Qualcomm earns $25 per smartphone, it makes around $750 million from ZTE’s sales globally, as a rough estimate. Another technology consultancy, Canalys, says that ZTE makes up for nearly 11 percent of the American smartphone market, Qualcomm is losing millions as a result of the ban. This comes as the second blow to the American company after its acquisition by Broadcom was blocked by the US government over security issues. Meanwhile, as Reuters notes, Qualcomm will have to pay much more than the directly visible financial losses. China is looking to promote Huawei to produce its own chipsets as a form of retaliation against the US government and its evident monopoly on the production of chipsets. ZTE is clearly losing in the deal, as well. It is the fourth largest smartphone maker in the US and the ban affects its already sinking sales in the homeland. It also hits ZTE’s aspirations of making foldable phones and being among the earliest brands to make a 5G smartphone. 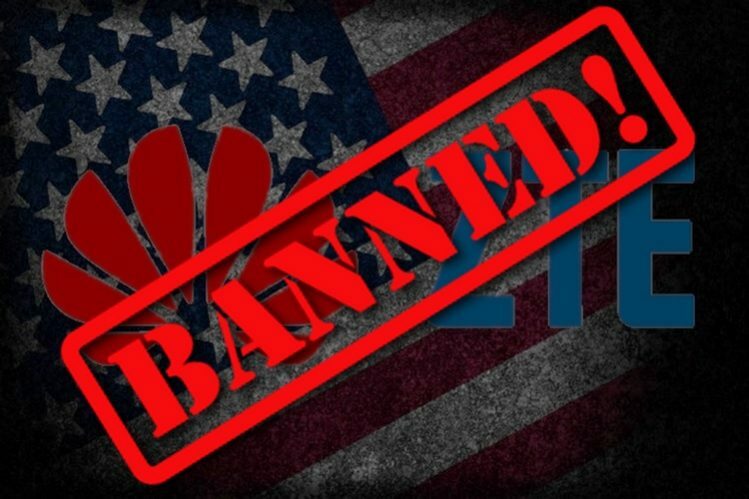 The ban comes two months after top intelligence agencies in the US including FBI, CIA, NSA had warned the Senate that Chinese firms including Huawei and ZTE had “extraordinary ties” with the Chinese government that could result in theft of information of American citizens. Two Senators had even proposed that government employees should be prohibited from using smartphones made by ZTE or Huawei and introduced a bill to eliminate the chances of American companies to engage in trade with the two Chinese firms.